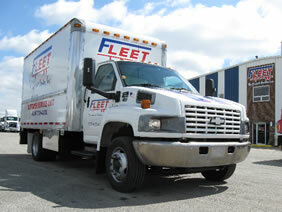 Fleet Equipment Centers has been servicing trailers for individuals and businesses since 1971. We employ only the most qualified service technicians ensuring your trailer will be repaired properly and efficiently. Not only will our mechanics provide quality service, but they have the knowledge and experience to give you expert advice about anything that may be able to be done to make your trailer run as efficiently as possible. Not only do we have the knowledge and experience to service all makes and models, but we also specialize in everything from federal inspections to insurance rebuilds. We can also customize your trailer to meet any specifications that you request. 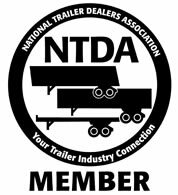 Our versatility and quality workmanship has made us one of the top trailer repair companies in the entire state of Illinois and the number one company in Chicago. Experience Better Service at Fleet Equipment Center!